Pleasure for the Empire: Sundries. I was afraid I might have made a serious mistake (like leaving out the dialog for an entire scene or something). 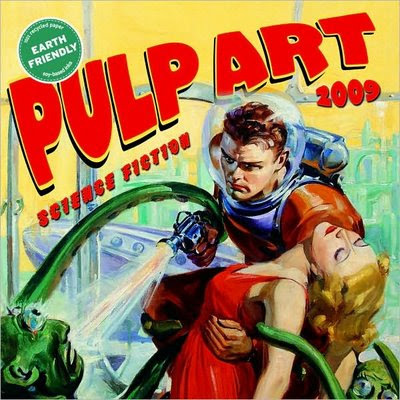 Bill Cunningham has awesome Pulp Art. I wasn't that happy with City of Ember. Here is a list of common misconceptions. The Gay/Lesbian suicide package is only $45. They endorse their favorite guns, naturally.